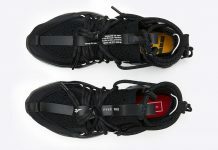 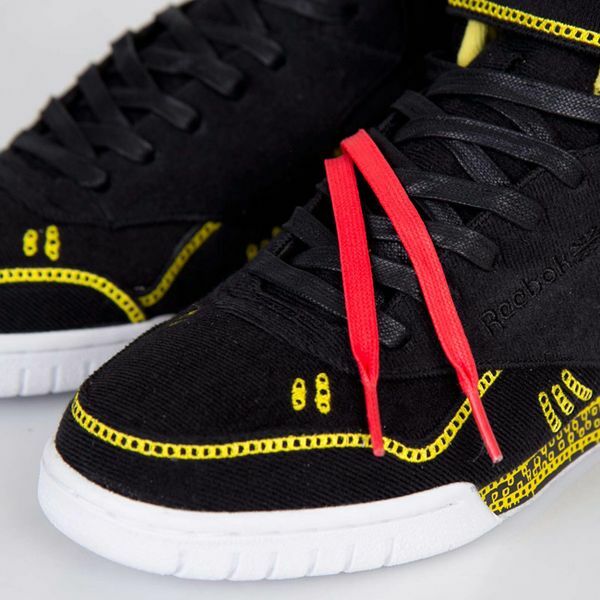 Keith Haring x Reebok Exofit Plus Hi "Robot"
Far from the first Keith Haring sneaker we’ve seen, it’s hard to keep us interested, but by involving the Keith Haring Foundation and digging a little deeper than the standard Keith Haring motif, Reebok turned things up a notch with this black and yellow pair of Exofit Plus Hi’s. 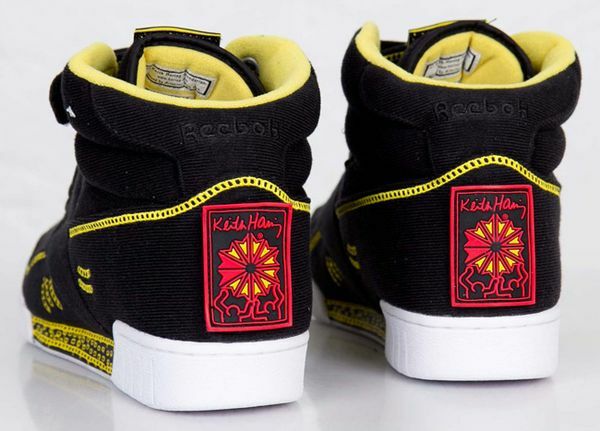 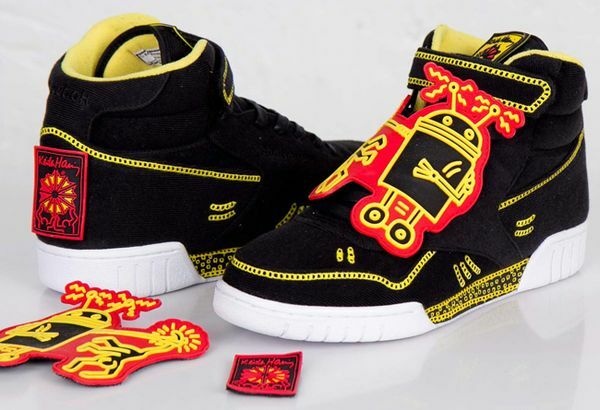 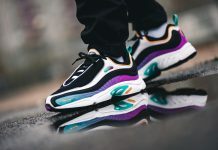 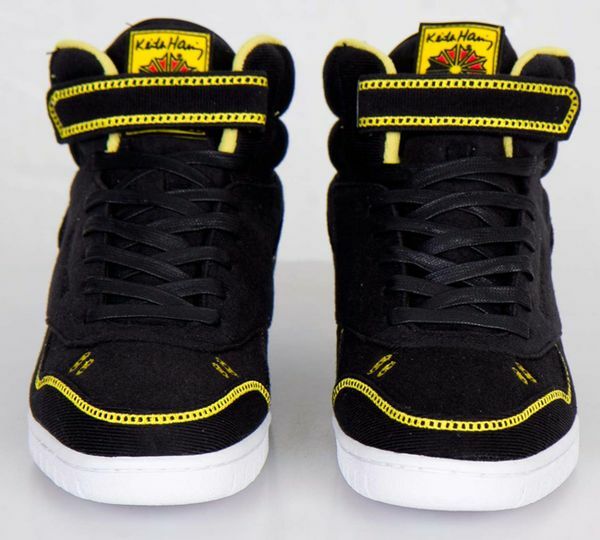 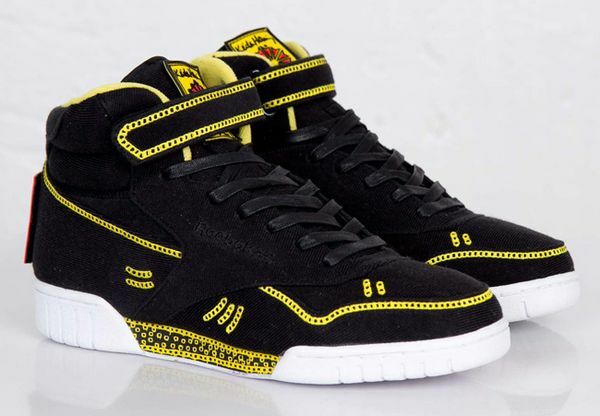 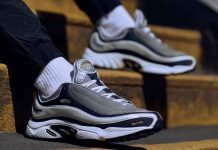 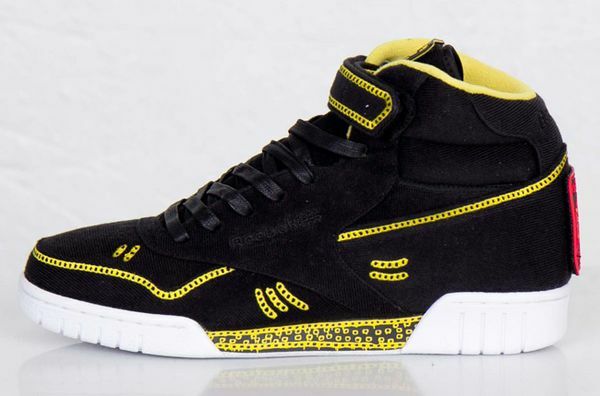 Shining light on his “Robot” stylings, these kicks feature a bold yellow accent on a black background that gets some eye catching adornments in the form of a Keith Haring x Reebok logo on the back as well as the inclusion of some seriously cool patches. 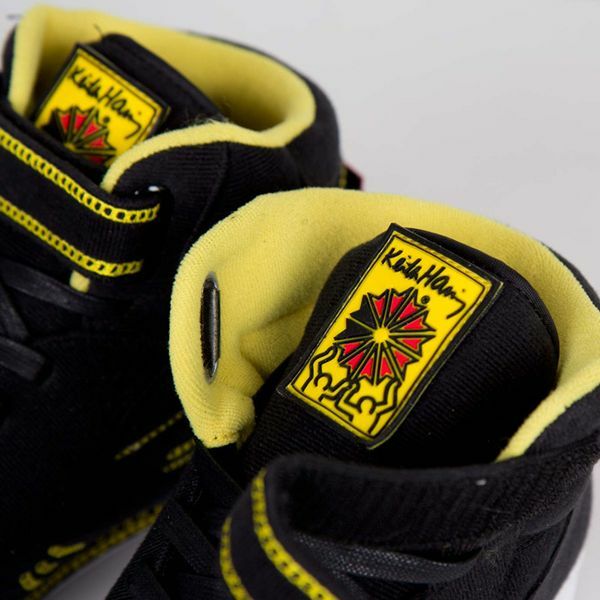 Lucky for you Haring fans out their these are up for grabs now, and will run you far less than an OG Haring piece.